God has blessed me in many ways with a wonderful family and the opportunity to serve Him in full time service. I have had the opportunity to spend time alone with many of the great men of the past that have gone to Heaven. As an assistant pastor and then as a pastor I have hosted the men that were greatly used of God in the 20th century. Some you will like and some you won’t but that God used them greatly is hard to deny. Men like J. Harold Smith, Jack Hyles, Lee Roberson, W. A. Criswell, Tom Malone, Joe Boyd, Etc. I loved sitting under their preaching and I loved spending time with them alone. In every case I found them to be men of character and willing to answer questions of a younger preacher. One of the most colorful was Dr. Hyman Appleman. Dr. Appleman a Russian born Jew who became an attorney then became a Christian. He was one of the most brilliant men I have ever met. With his deep Russian accent he would give me story after story then suddenly stop and say, “Write this down.” Then he would proceed to give me a sermon outline quoting text and enumerated points from his astonishing memory. The following outline is one of those that he gave me. I preach it often at meetings with great response. That is how Dr. Appleman gave them. Putting the Intro, meat, conclusion and invitation on was up to me. But, I loved the sermon starters he gave me. I hope that someone can use those thoughts in your ministry in some way. WHAT KIND OF SUNDAY SCHOOL WORKER ARE YOU? 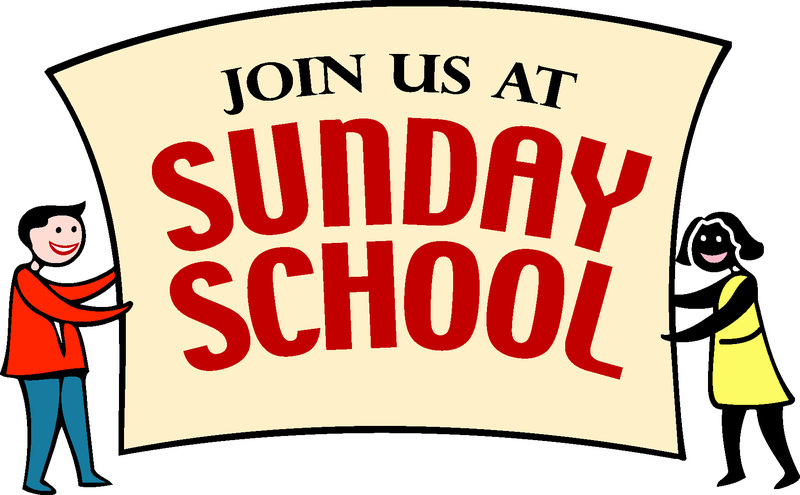 Spring time is a great time to build a Sunday School class. To get the job done you must be (or become) the right kind of Sunday School Worker. In a couple of my previous posts I have talked about “HOW TO START AN ADULT SUNDAY SCHOOL CLASS” and “HOW TO GROW AN ADULT CLASS ONCE STARTED.” You should check them out if you haven’t read them already. In today’s post I want to continue the Sunday School theme. Not that I claim to have all the answers. In fact I am giving these thoughts I have limited myself to simply giving thinking points. If you will take time to think about each point and evaluate your current actions, I think you will be more than able to come to positive ideas you can implement in areas where you detect weakness. The ideas listed are not my exclusive thoughts. They are an accumulation of ideas gathered over 45 years of ministry. Some come from great leaders of the past. Some come from my contemporaries. A few come from my own trial and error experience. Masters – Gk didaskalos, did-as’-kal-os; meaning an instructor; — translated: doctor, master, teacher. A closing thought: At Shawnee Baptist Church over the 37 years I was pastor, for the most part had a regular weekly Teachers’ and Officers’ meetings. They were not always over the top exciting, but they always helped us communicate and attempt to keep everyone on the same page. The posts I have given you so far would be great starters for the instruction part of those meetings. They could renamed and divided up over 5 or 6 weeks. 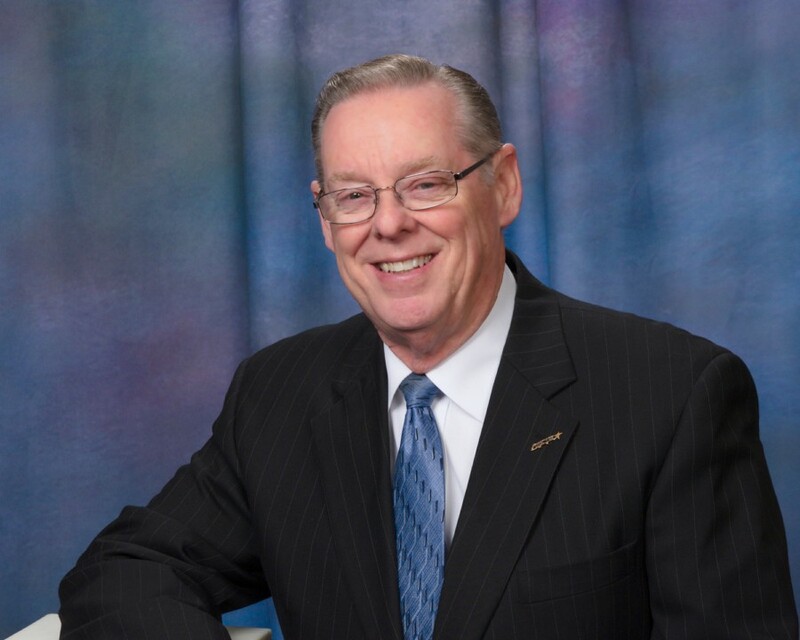 Dr. Lee Roberson constantly encouraged us to have weekly meetings. I will give an outline for effective .workers’ meetings in a later post.